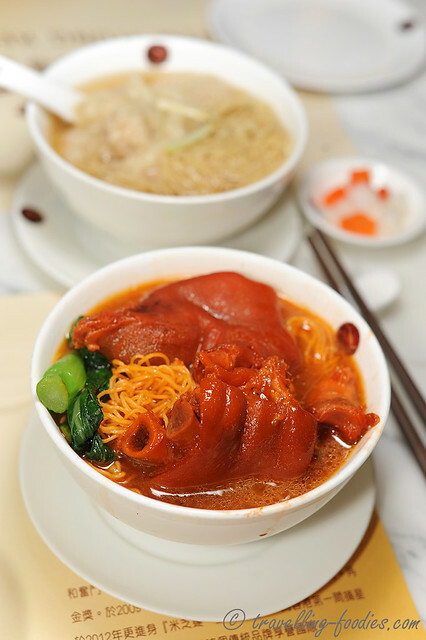 Our experience at 池記 inhibited our sampling of many other wantan mee places. 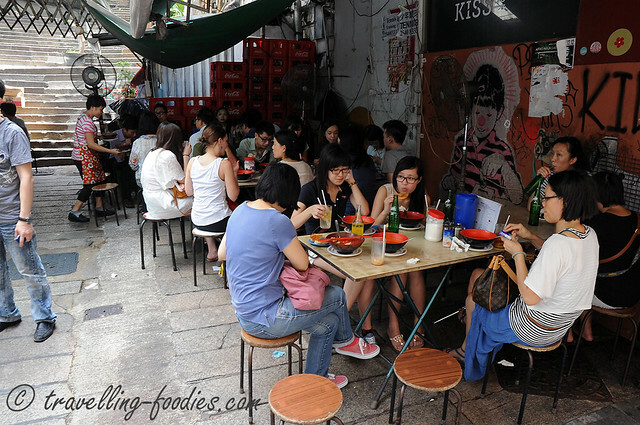 Most notable are amongst the 香港5大雲吞麺家 “Wantan Mee Famous Five” in Hong Kong, that is 麥奀雲吞麺家 “Mak An Kee” in Sheung Wan， 麥奀記 (忠記) 麵家 “Mak An Chung Kee” Noodle in Central， 麥文記麵家 “Mak Man Kee” in Jordan, 何洪記 “Ho Hung Kee” in Causeway Bay, and 正斗 “Tasty Congee and Noodles” in Happy Valley. Their roots can be traced back to the original 池記 “Chee Kee” in Guangzhou China, where all of the “founders” of the Famous Five apprenticed. Our “logic” then was if their grandmaster tasted crap to us, the disciples couldn’t stray too far from being unpalatable.